AvWeb/Kitplanes Video Coverage of Onex Rollout. EAA Coverage of Onex Rollout. 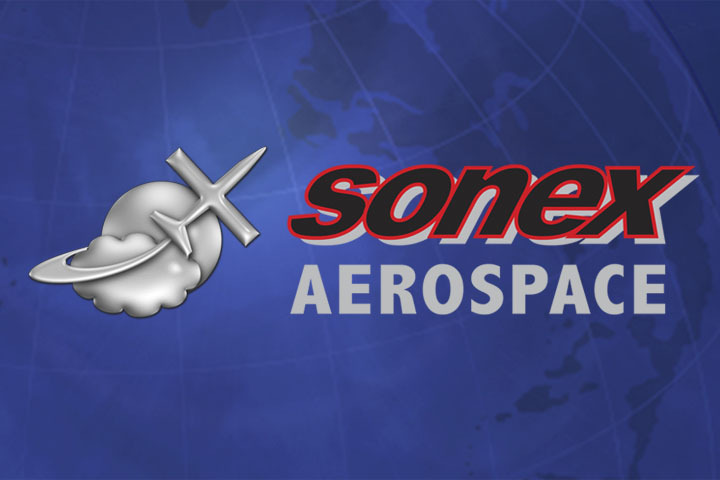 AirPigz: Can The Onex (1X) From Sonex Save General Aviation In America? Aero-TV: Day 5 coverage of AirVenture 2010. 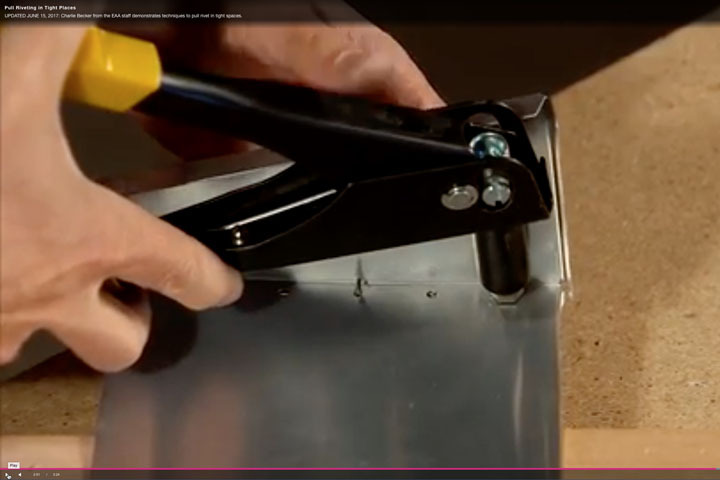 Electric flight segment begins at 5:30 in the video. 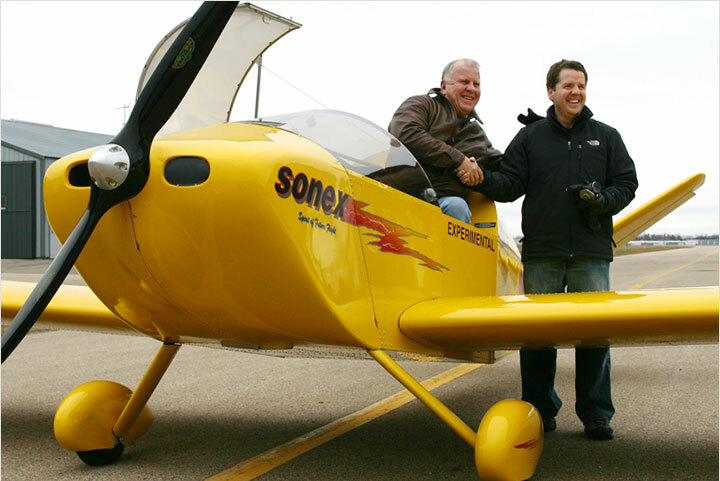 Powered Sport Flying Radio Show interview with Craig Willan, who is a driving force behind EAA’s efforts to promote electric aviation. 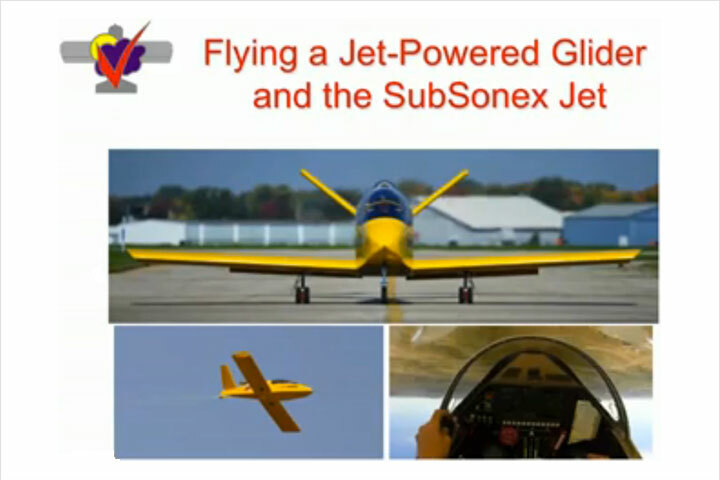 Aero-News Podcast interview with Mark Schaible about AeroVee Turbo (follows E-Flight segment with Jeremy Monnett). 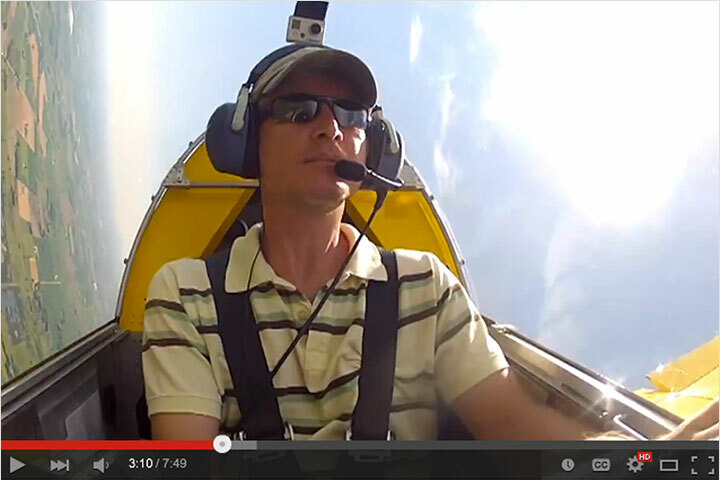 Aero-News Podcast audio interview with Jeremy Monnett about Hornets’ Nest R&D Projects. 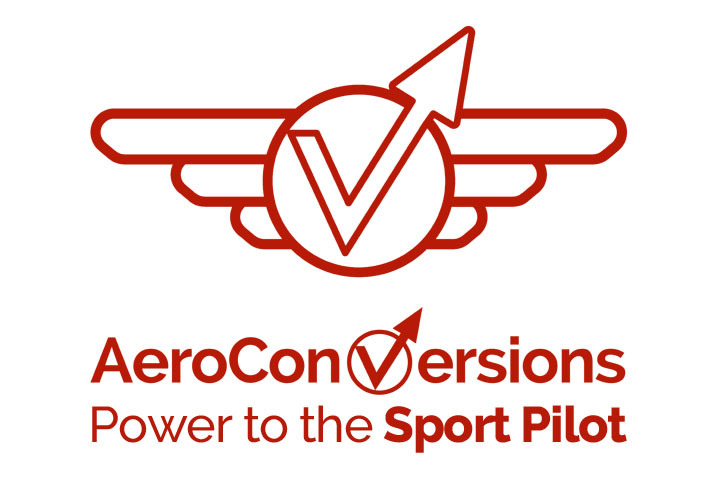 We will continue to update this list of links to AirVenture media coverage of Sonex and AeroConversions products on our Articles web page. Notification of new postings will be distributed to our Mailing Lists and News Feeds, so stay tuned for more to come!